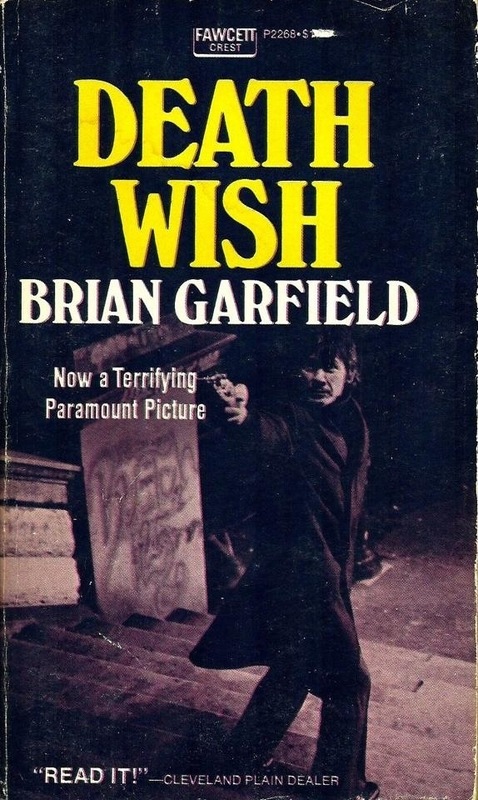 When most people think of Death Wish the first thought that comes to mind is Charles Bronson killing various thugs, but before the film there was the 1972 novel written by Brian Garfield. 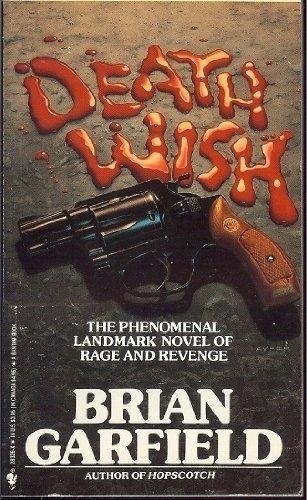 More often than not the book is normally better than the film, but not in all cases and in regards to Death Wish I think it’s sort of a tie; there are certain aspects of the novel that are better than the film, but there are also things better about the film. Before I get into all that I’ll touch upon some of the differences. 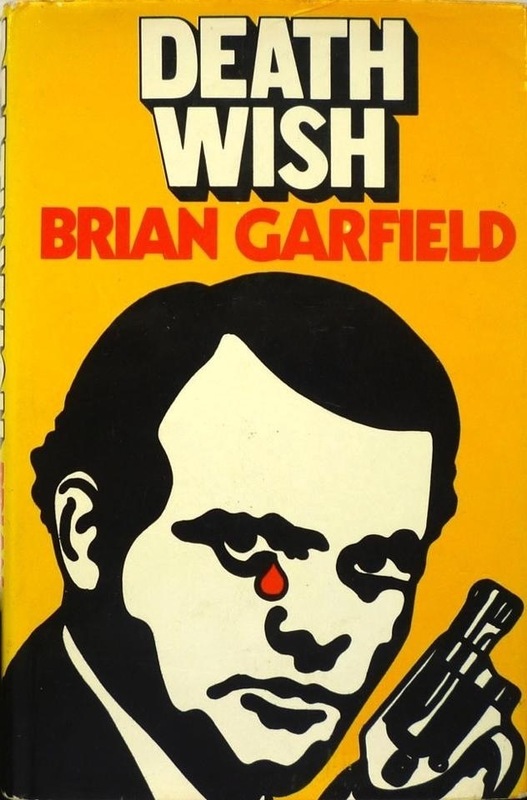 For starters in the book the main character’s name is Paul Benjamin whereas in the film it’s Paul Kersey. Also in the novel Paul is an accountant whereas in the film he’s an architect. He’s also described as balding a little and a bit overweight, which wasn’t the case with Charles Bronson. In the novel Paul’s wife’s name is Esther whereas in the film it’s Joanna. Right there are the biggest differences between the two. The relationship between Paul and his wife are also different. Like the film, Paul’s wife doesn’t really play a huge part, but in the film it’s a loving relationship. In the novel they care about each other and there is love, but they are together more so than being alone. But they do care for one another, but the relationship is different than what we briefly see in the film. I really wasn’t sure what to expect from the novel and in all honesty it was better than I expected, but there are some pacing issues. There are too many pages of Paul at work, which quite frankly aren’t all that interesting. These pages often slow the pacing down a little too much. There is also a long chapter of Paul out in Arizona, which also really zaps the pace of the book. I also felt that way about the film as well. Jainchill unlike the film is only mentioned here and Paul gets a gun on his own rather than from Jainchill. I understand the need of these pages in regards to setting up the change in Paul and also an attempt at a normal life, but in my personal opinion some of these pages could have been edited. Now for where the book really succeeds and where it’s better than the film is we are able to get into Paul’s thoughts. Everywhere he goes he sees people differently. He wonders if they’re criminals; he sees a black man standing outside and wonders if he was one of the attackers on his wife and daughter. Paul gets very paranoid and everywhere he goes he has a fear of being attacked and like I said everyone he sees in his mind is a potential criminal. I just simply love these pages as it really sets up the change from regular guy to vigilante and really gets the reader into the mind of a man breaking down due to the attack on his family, his paranoia and fear. When Paul ends up becoming a vigilante he doesn’t enjoy the killing and seems detached from it. Whereas in the film Paul seems to enjoy his role of vigilante. While the film wasn’t overly graphic, most of the shootings in the book are quick and to the point. Really only 2 were more detailed. 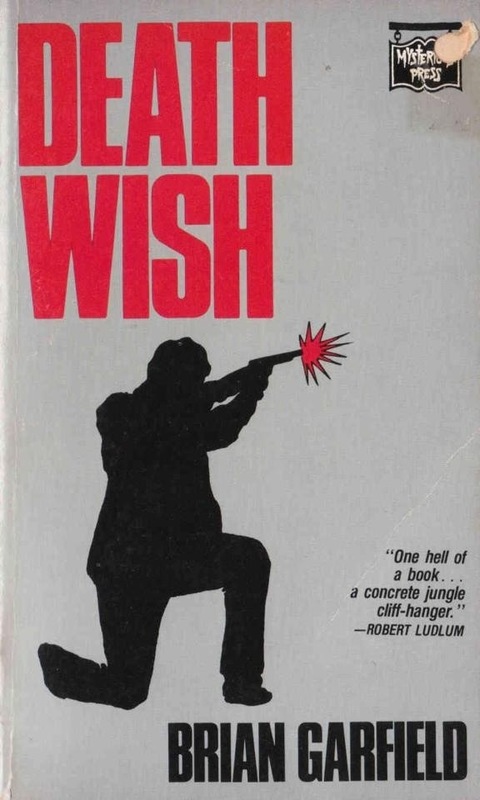 Like the film, Paul does go around looking for thugs and even rents a car to use as bait (this was seen in Death Wish 3 where Paul buys a car to use as bait, though no idea if Death Wish 3 got that from the book). The police investigation plays a part, but it was a little more used in the film. 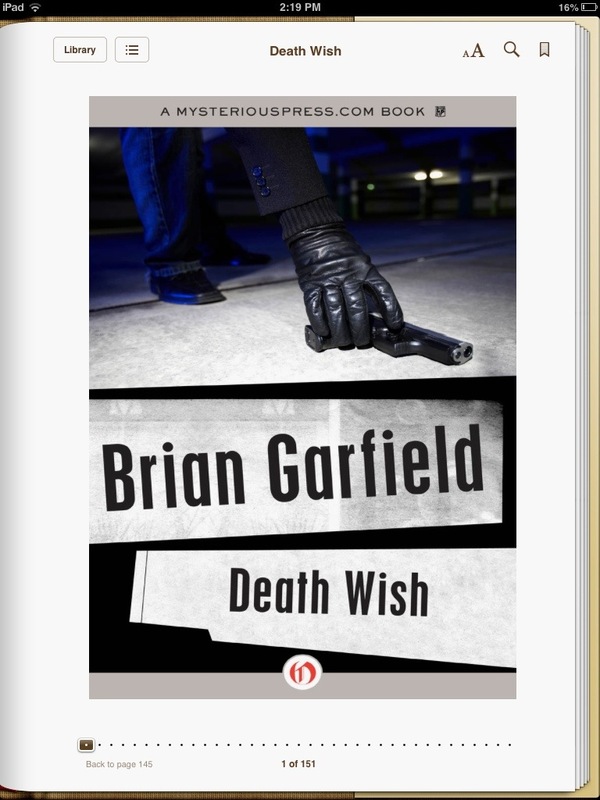 Ochoa the cop assigned to the case plays a very minor role in the book.